Cynthia Jo "Cyndy" (Dunn) Kooistra, age 63, of Watertown, SD, passed away on Saturday, September 1, 2018 at Prairie Lakes Hospital in Watertown, surrounded with love by her family. She was the wife of Kevin Kooistra. 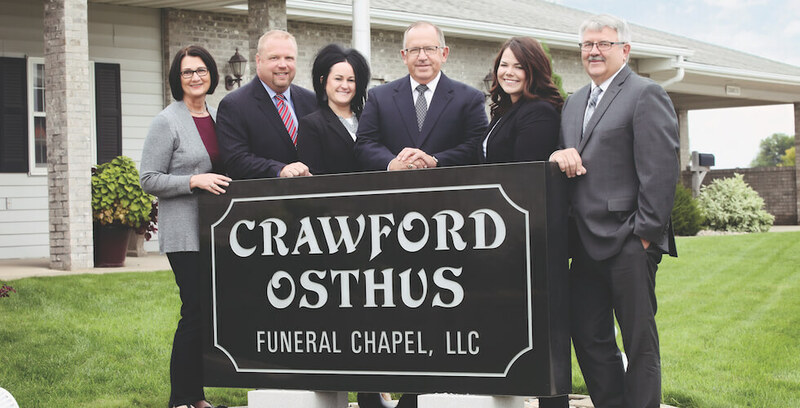 A celebration of life will be at 2:00 p.m. on SATURDAY, SEPTEMBER 15, 2018, at Crawford-Osthus Funeral Chapel in Watertown. Visitation will be prior to the services at the chapel, beginning at 1:00 p.m. Music will be provided by A.J. Sherrill as organist. There will be no burial. 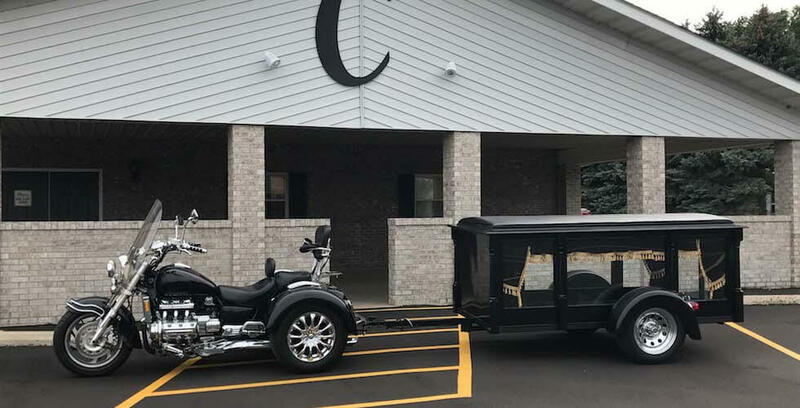 Honorary pallbearers will be Shayla Kufahl, Vaeda Kufahl, Damian Kooistra, and Viktor Kooistra. 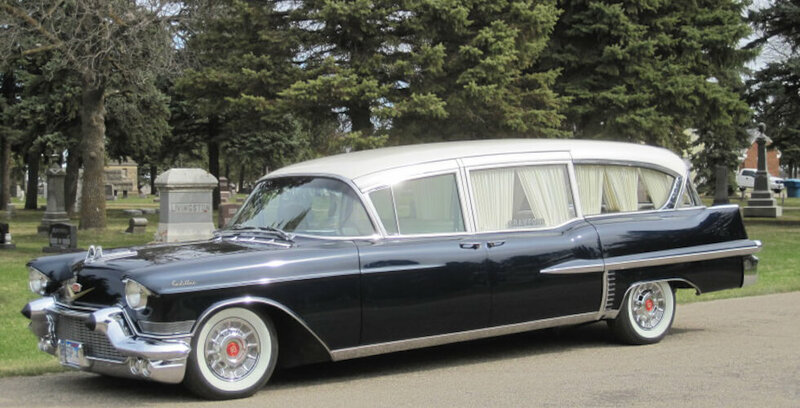 Active pallbearers will be Casey Kufahl, Jim Kufahl, Nick Kooistra, and Tanya Kooistra. Cyndy, daughter of Daryl and Wendy Dunn, was born September 21, 1954 in Watertown, SD. She graduated high school in Hopkins, MN, attended Mankato State University for one year in 1974, then graduated as a Licensed Practical Nurse from Lake Area Technical Institute in Watertown in 1976. 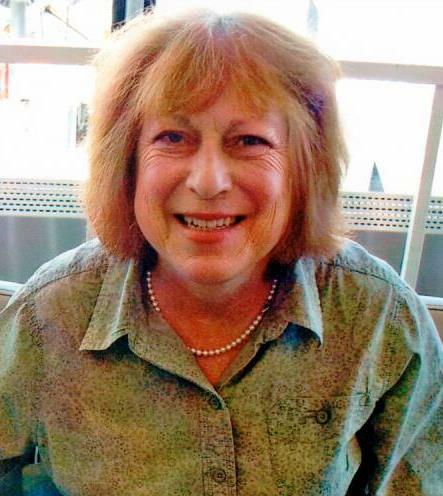 Cyndy worked in the mental health field for many years in Minneapolis, MN, St. Paul, MN, and in Watertown. Cyndy lived and raised her two children in Apple Valley, MN as a single mother until she met Kevin Kooistra. The two were then married on July 30, 1994 at his family’s farm in Farmington, MN. The couple stayed in Apple Valley until 2002 when they moved to Watertown on Lake Kampeska. Cyndy had many hobbies. She enjoyed crocheting, knitting, cross stitching, sewing, making clothes and Halloween costumes, quilting, gardening, hunting, and listening to music. Many of these hobbies resulted in gifts to many people. 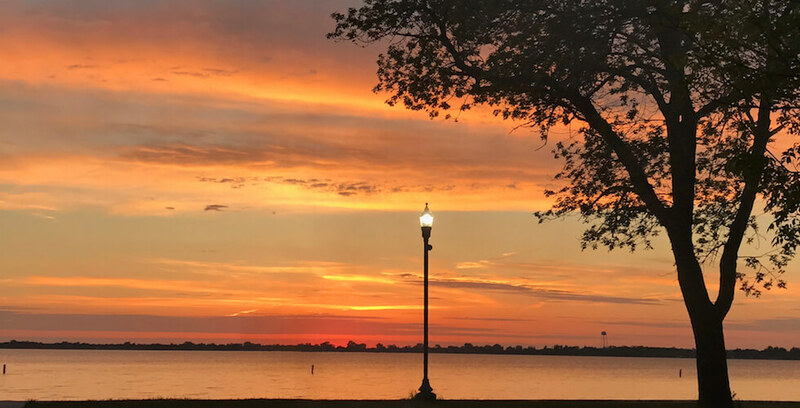 Most importantly, Cyndy enjoyed time with family, especially with her children and grandchildren, attending sporting events, school programs, band concerts, and just spending lots of time at “the lake”. Cyndy is survived by her husband, Kevin; her children, Nicholas Daryl (Tanya) Kooistra, and their children Damian and Viktor, of Fredericksburg, VA, and Casey (Jim) Kufahl, and their children Shayla and Vaeda, of Watertown; her mother, Wendy Dunn of Watertown; two brothers, Kevin Dunn of Hayti, SD, and Jeff (Barb) Dunn of Watertown; and one sister, Jude Dunn of Watertown. Cyndy was preceded in death by her father, Daryl Dunn.